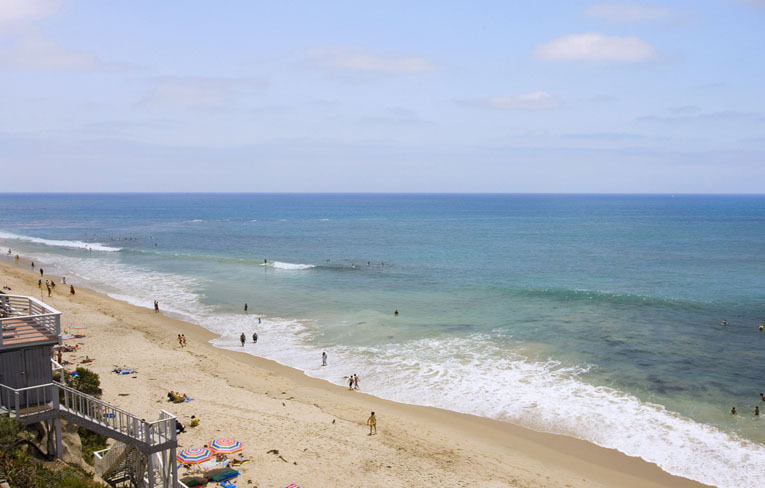 North America more in "Laguna Beach"
Laguna Beach is the perfect destination for anyone wanting to get closer to nature with tons of activities for people of all ages both by the ocean and in the canyon. 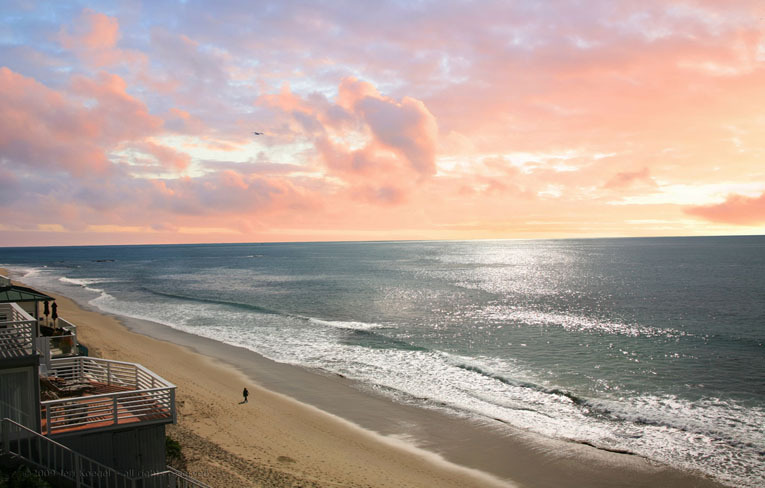 The Beach House has created a special "Retreat Breakfast Menu" that includes choice offerings such as Classic Eggs Benedict, Ricotta Buttermilk Blueberry Pancakes. Concierge services are available to arrange local tours & activities, spa services and other special requests. 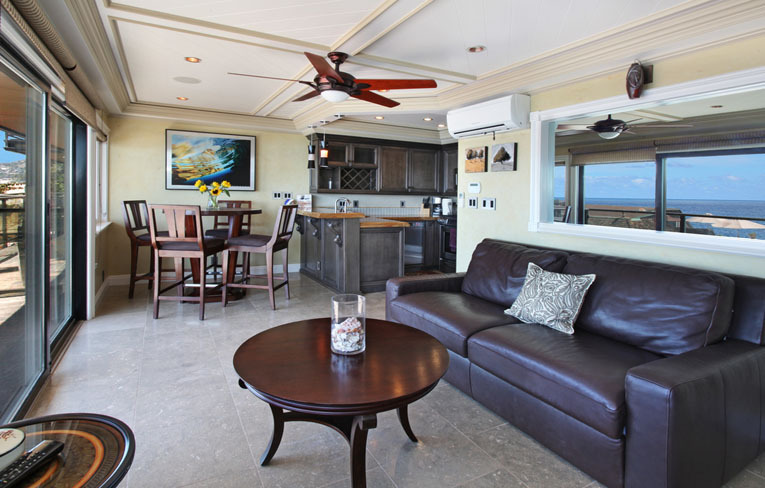 Romance your sweetheart and make memories that will last a lifetime with a Romance Getaway Vacation in one of the luxury villas. his penthouse villa creates feelings of warmth and luxury with elegant rich colors. As you enter the living/dining area, the handcrafted stone fireplace is the central focus of this inviting atmosphere. 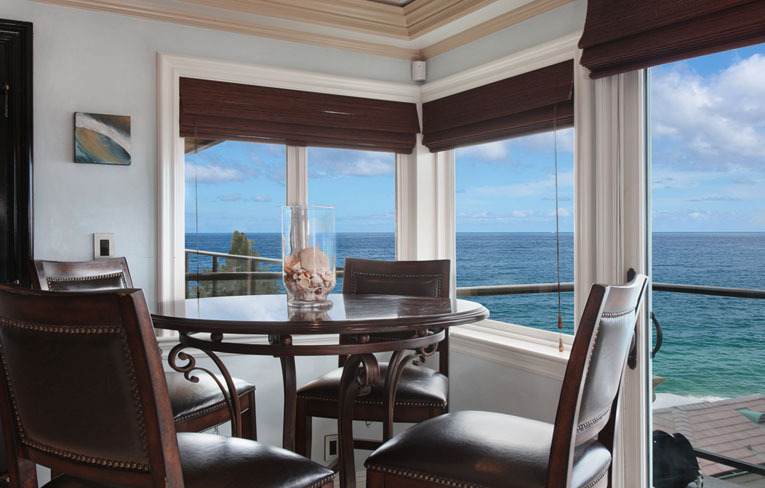 The extraordinary ocean vistas complete the main features of this villa. 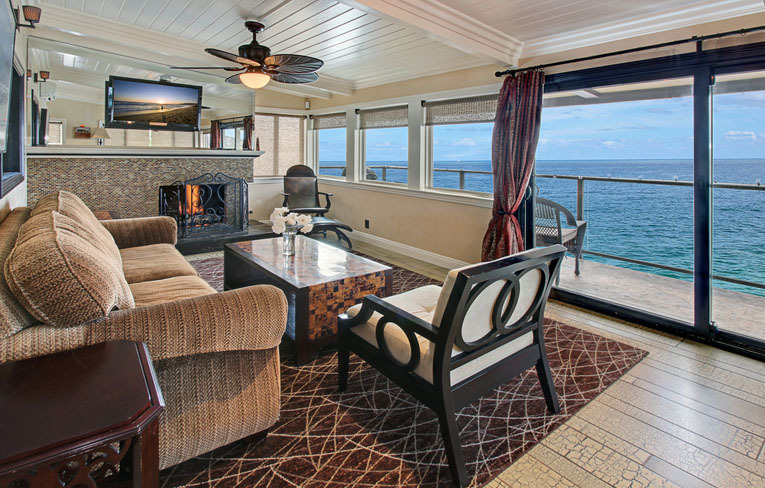 Located in beautiful downtown Laguna Beach, CA The Retreat in Laguna is steps from the ocean and sand at Cleo beach, and a one-minute walk to many world-class restaurants, shops, and art galleries. 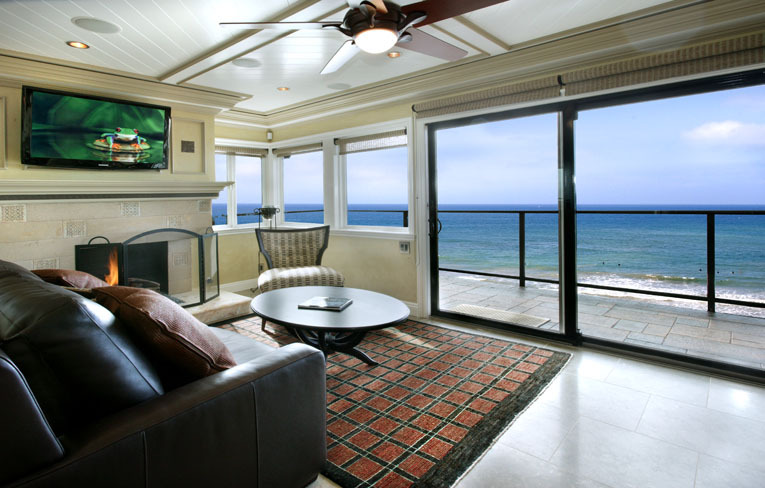 Downtown Laguna Beach is a destination famous for it's night-life, fun, and beach town vibe. 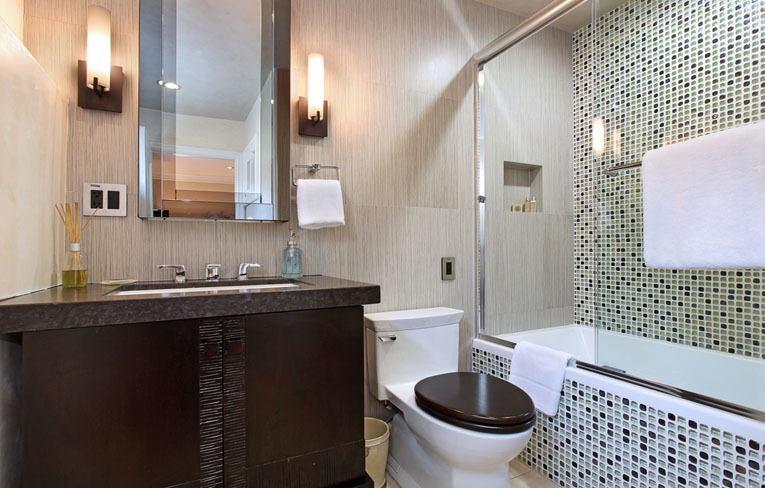 The luxurious bathroom features a double headed shower with beautiful terrazzo tile. 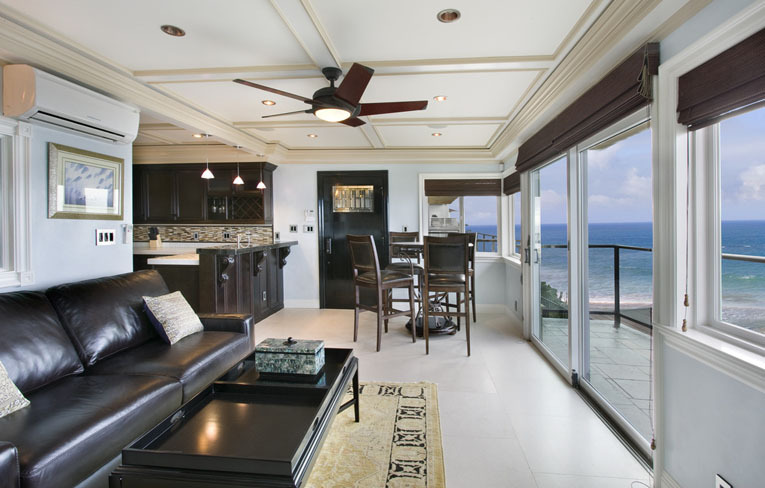 The Laguna Beach artwork enhances the Venetian plaster wall surfaces done in decorator tones with details like crown moldings, designer tile work, and fine wood cabinetry in deep rich tones. This Villa has been inspired by the word "Lion" but there's nothing that isn't fit for a king here. 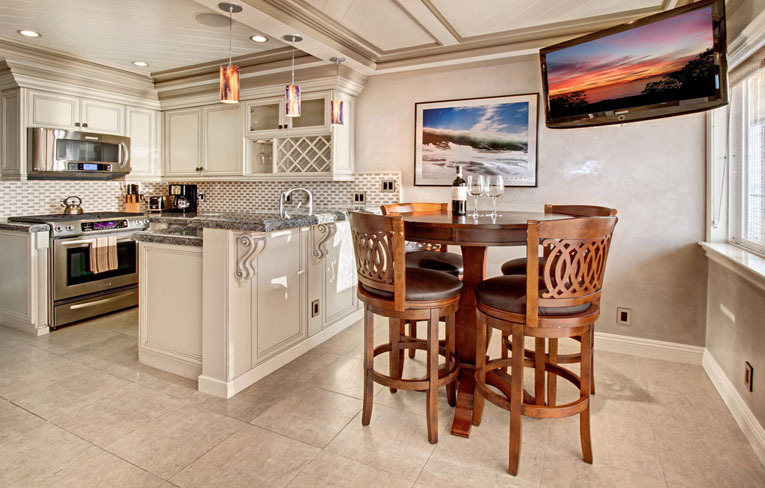 With stainless steel appliances and marble counter tops in the open kitchen/dining area that features café style table and chairs and a spectacular view of the water below.